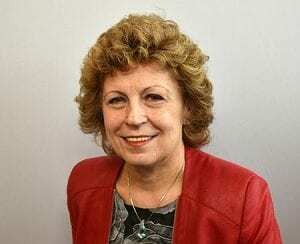 CFAES welcomes “green” polymer scientist Judit Puskas (pictured) to its team. She coinvented the coating on a heart stent used in millions of Americans. 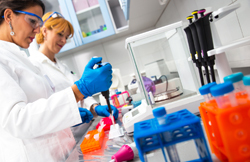 She now is developing an innovative way to improve breast reconstruction after cancer surgery. Read the story. 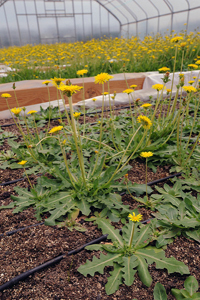 CFAES’s John Cardina and Katrina Cornish spoke about their efforts to turn a surprisingly recalcitrant species of dandelion into an American-grown source of rubber in a recent article in the Wall Street Journal (may require subscription). If you’re wanting a new source of electricity on your farm, or are interested in exploring new uses for your crops, there’s a place just for you at Farm Science Review: Ohio State’s Energy Tent. CFAES’s 2018 Advanced Biobased Systems Workshop, organized by the Department of Food, Agricultural and Biological Engineering (FABE) and with a theme of “Pipeline to Commercialization,” is set for Sept. 10 in Columbus. So says CFAES scientist Pete Piermarini, pictured, explaining a recent study. 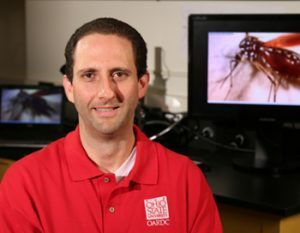 In it, he and scientist Liva Rakotondraibe of Ohio State’s College of Pharmacy discovered a possible new mosquito-fighting chemical in a plant from Madagascar. CFAES’s Department of Food, Agricultural, and Biological Engineering is holding an Advanced Biobased Systems Workshop on April 13 on Ohio State’s Columbus campus. 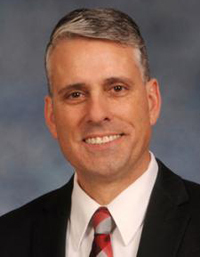 CFAES’s Thom Janini, pictured, professor of chemistry at Ohio State ATI, speaks on “Natural Product Synthesis” at 7 p.m. March 1 in the Wooster Science Café series. Meet in the upstairs event space at Spoon Market and Deli, 144 W. Liberty St. in downtown Wooster. Admission is free. 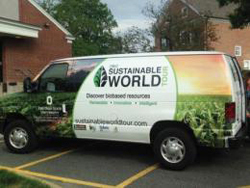 The Sustainable World Tour, a public awareness campaign by CFAES’s OBIC Bioproducts Innovation Center, leaves to go west today, Dec. 26, with stops set in Missouri, Oklahoma, New Mexico, Arizona and at the Cotton Bowl football game in Dallas, which involves some fellow Buckeyes. 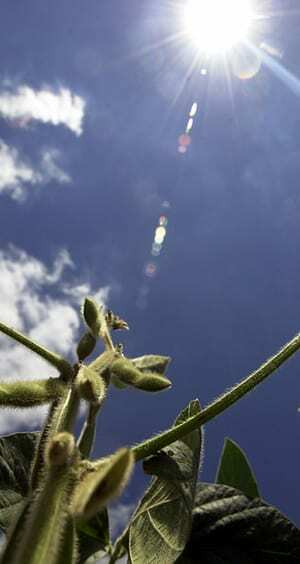 The tour aims to promote biobased products and sustainability. CFAES scientist Katrina Cornish presents “Why is Rubber Ohio’s ‘Gold’? 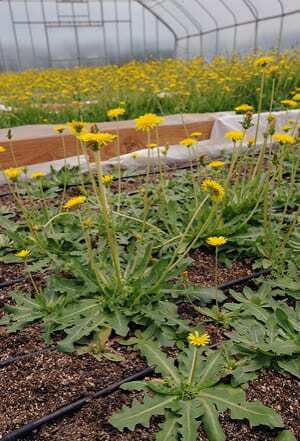 Dandelion as a New Rubber” at 7 p.m. Thursday, Aug. 31, at Spoon Market and Deli, 144 W. Liberty St., in downtown Wooster to start the 2017-2018 Wooster Science Café series.